Beauty salon Wallington body treatments wraps tanning. Body treatments at our beauty salon in Wallington. At Precious Moments Beauty Salon in Wallington, Surrey we offer a range of revitalising body treatments designed to tighten your skin, eliminate toxins, help with temporary inch loss and/or soothe tired muscles. Other body treatments are available to help detoxify and make the skin smoother. Precious Moments body wraps are offered on a one off basis, and also as a course of a few treatments so that you can maintain the effects of your weight loss wrap. This body wrap works by compressing the soft tissue on the tummy, buttocks, upper arm and hip area by using elasticated compression bandages to ‘lift’ and ‘shape’ the body. At the same time, the clay minerals cleanse and purge the body of toxins stored between the fat cells, leaving your body feeling firmer, smoother and silky soft. 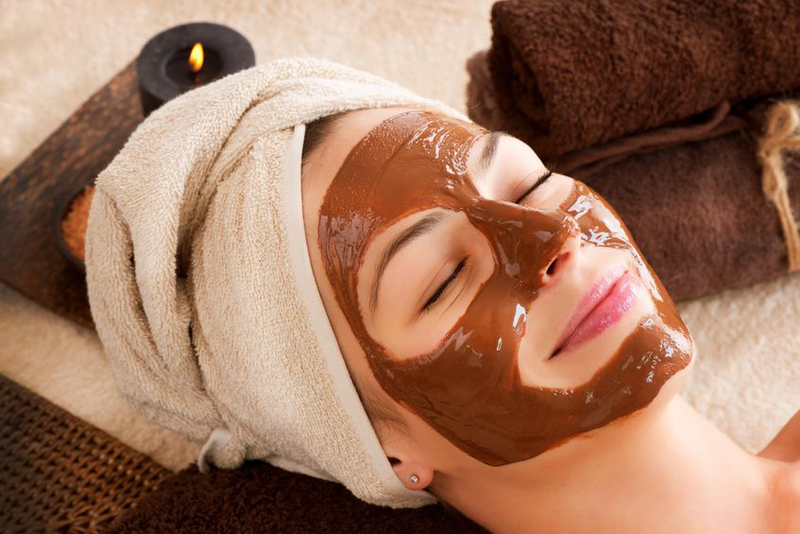 Chocolate treatments can affect your skin in a number of ways. It can help to boost your skin’s moisture content and stimulate cell renewal. Chocolate contains caffeine, an ingredient that speeds up circulation to temporarily firm your skin when it’s applied topically and because chocolate is an antioxidant, it can also help to protect your skin against wrinkle-causing skin damage. Exfoliating Body Scrub at our Wallington Beauty Salon. A body scrub is ideal if you want a good all-over exfoliation to get rid of dead skin cells that could otherwise clog up pores and cause spots and excess grease. 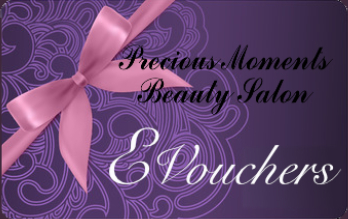 Contact Precious Moments Beauty Salon in Wallington for a full body exfoliation. It’s the perfect pampering treatment to combat dry, dull skin and leave your skin glowing. A purifying back treatment is designed to help improve the texture of the skin on your back eliminating pimples, blackheads, blocked pores and acne scaring. Our team of professional beauty therapist at our Wallington beauty salon are trained to ensure you get an even spray tan so you look good for that special event. Just a few hours after the application you should notice your new sun-bronzed glow that you can show off. This effective Environ treatment is a great way to help smooth stubborn cellulite while firming and tightening the skin. Backed by sound science an innovative combination of active ingredients in the Environ Body Profile Gel are driven deep into the lower layers using Environ’s pioneering Ionzyme machine to assist in the reduction of the ‘orange peel effect’ on upper thighs and buttocks leaving skin smooth and hydrated, as well as improving fluid drainage.